Annie’s mother is a serial killer. 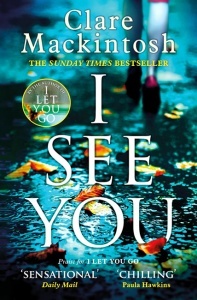 As her mother’s trial looms, the secrets of her past won’t let Annie sleep, even with a new foster family and name – Milly. 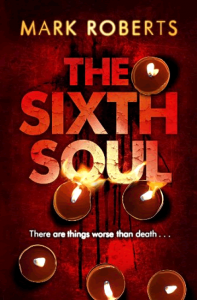 A gripping tale about a teenage girl waiting to give evidence at her serial-killer mother’s trial. Unsettling and unforgettable. 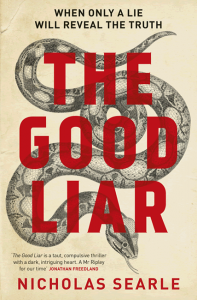 Good Me Bad Me is utterly compelling. Ali Land writes with such clarity, and such imagination, you will fall into her world on the very first page and find yourself unable to leave. An extraordinary and breath-taking debut. 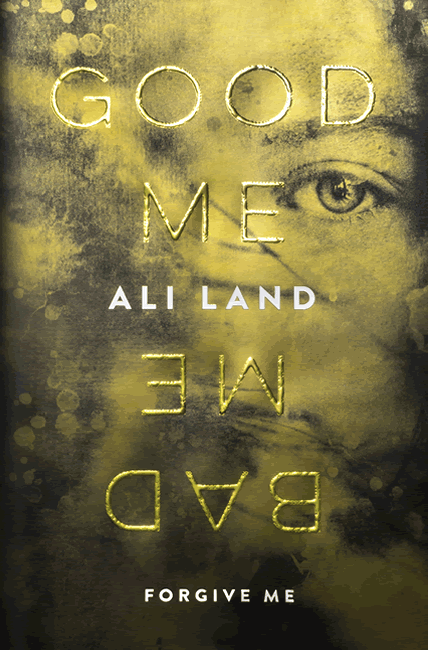 Ali Land’s Good Me Bad Me is an intensely compelling exploration of nature versus nurture wrapped up in a page-turning psychological thriller. 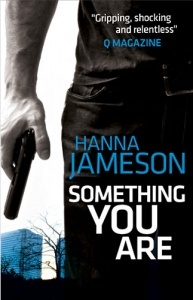 Darkly disturbing and beautifully written. What more could any reader want? This numbered edition of 1,000 copies was commissioned by a leading London bookshop working in association with the publisher. Each book has a tipped-in authentication page, directly before the half title page, that confirms the book’s number. This page also gives the title, the author’s name, the name of the imprint / publisher and the month / year of publication. This exclusive edition’s distinctive gold sprayed page edges single it out from the standard trade edition. As this is an exclusive edition, the overprinted price on the jacket is £20.00, in contrast to the £12.99 of the standard trade edition.